Other comments: Vertue Voyager is the first MK II built with number V II 1. Official number under British Registry 387647. 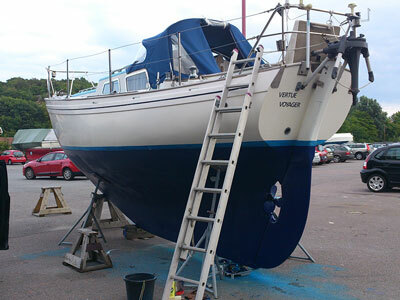 According to the information I have received she was exhibited at the Southampton Boat Show from new by builders. Now based in Gothenburg on the Swedish west coast.